Absorbency products. Absorbent meat pads and soakers, absorbent pads for seafood, fish, fruit & cheese. All types of absorbency levels and types, including liquid, odour and ethylene. Absorbent pads can be supplied with integrated anti-bacterial and anti-fungal properties where required. Ovenable absorbent pads are also available. We can offer a wide range of sizes, absorbencies and formats - please contact us with your exact requirements and we will be happy to advise. Scroll down to see our absorbent products. 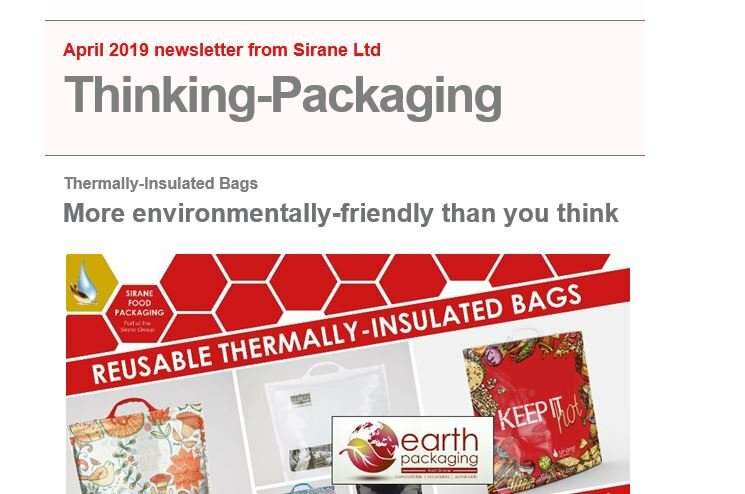 Sirane has numerous absorbent packaging solutions for fresh meat including standard absorbency, odour absorbency and ovenable absorbent pads. Sirane has numerous absorbent packaging solutions for fresh fish/seafood including standard absorbency, absorbent crate liners, odour absorbency, and ovenable absorbent pads. Sirane has numerous absorbent packaging solutions for fresh produce including standard absorbency, cushioned absorbent pads for soft-fruit, compostable pads and ethylene absorbent pads. Sirane has absorbent packaging solutions for wet cheeses. Sirane has absorbent packaging solutions for pastries, cakes, sandwiches etc. Others areas of speciality for Sirane including cooking bags, shelf-life, microwave and oven cooking bags, food-to-go and more.